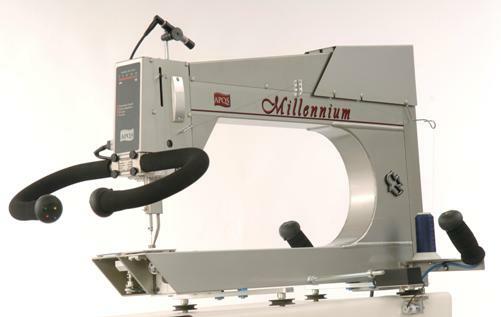 If you're interested in purchasing an APQS longarm system we will gladly give a demonstration of our Millennium model here at our studio in Portland, Oregon. We can also provide a full sales brochure package at the same time. Email us to arrange an appointment. Not in the Portland area? Locate an APQS Dealer Here. As an authorized service representative for APQS we can help you out. 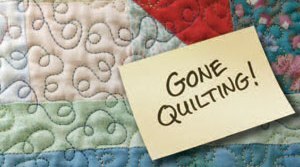 Beth has traveled to the APQS factory and corporate head-quarters and has attended several service / maintenance classes. In addition, the D.H. (Darling Husband) is an Electronics Equipment Technician with years of experience with both electronic and mechanical equipment (picture semiconductor factories or million dollar electron microscopes). To Email or call for service click the Contact Us page in the menu.